Virtual Reality is all the rage. 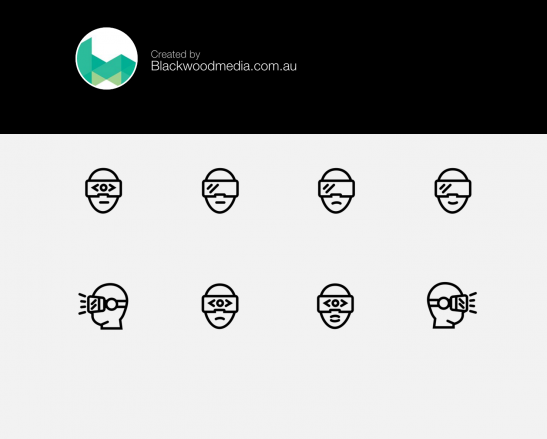 To celebrate I’ve created a bunch of virtual reality icons that you can now find on the Noun Project. Download the Free Virtual Reality Iconset here, but make sure you credit me or even better pay for the ones you use 🙂 Only a buck twenty!